From the beginning of time, fire has been an integral part of life. A source of warmth and a method of cooking food. Fire has been there for it all throughout history. When we started living in houses, fireplaces continued to be an important anchor to the home. Lots of advancements have transpired over the years, but fireplaces continue to be a magnet for friends and family to gather around and enjoy. Fireplaces have mostly transitioned from a place to cook, to one just to admire and warm up by. 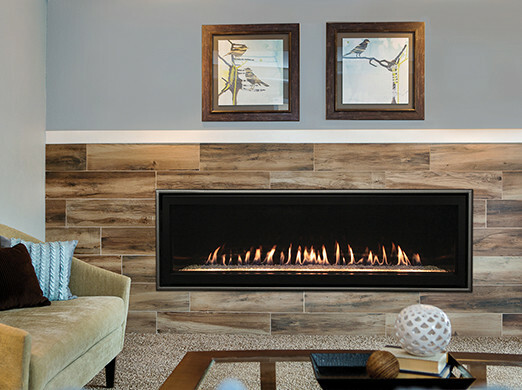 Blue Ridge Energy offers a variety of hearths & fireplaces. Whether you're looking for the ease-of-use and cost-savings of an electric fireplace or the greater heat of a gas fireplace, we've got you covered. Call or stop by your nearest showroom for pricing on these and other appliances offered by Blue Ridge Energy.